Manufacturer of a wide range of products which include heavy duty shaper machines, geared shaper machine and roll marking machine. 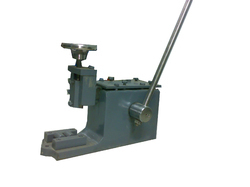 We are offering a wide range of Heavy Duty Shaper Machines. 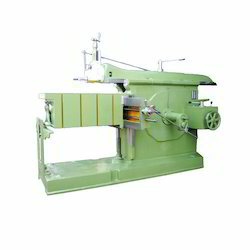 Heavy Duty Shaper Machines comes in various sizes. 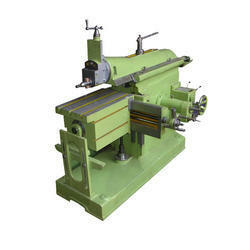 We are the leading and prominent Manufacturer and Supplier of Roll Marking Machine.